Social media is a crucial element of your online visibility. Evidently, Facebook remains the essential basis of any solid social media strategy. While the competition grows and the organic reach declines, creating content for Facebook becomes a tedious task. There are, however, good ways to increase your return on investment. Particularly, the Boost Post feature is a great example of optimizing your Facebook performance. Boost features can give your posts higher exposure and wider reach. If your content is seen by more people, it will generate more engagement and potentially, real conversions. What are the benefits of boosting Facebook posts? A few months ago, Facebook announced the algorithm for lowering the potential reach of posts from businesses. The company explained the update as an attempt to improve the way users interact with each other. In the end, business profiles took the hit. We’ve been observing extremely low organic reach. Boosting an organically well-performing post is your chance to overcome this shift. When you post on Facebook, the majority of people who see your content are the users who already follow the page. 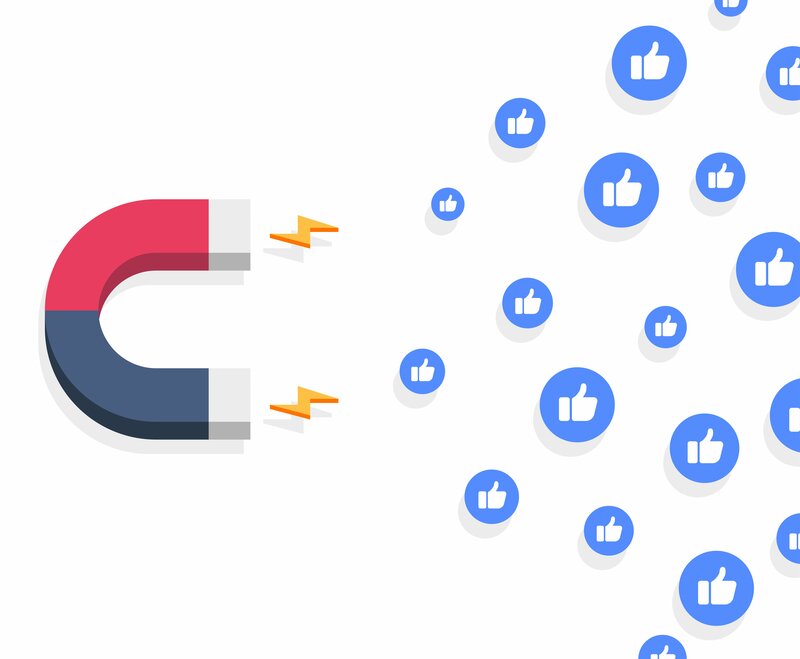 When you boost a post, you can reach people outside of your following audience. Facebook’s advanced demographic targeting option can help you reach a very specific, niche customer. Facebook will assist you through the process of boosting a post. Once you hit the button, all you need to do is pick your audience and wait until the post gets approved. After that, your post should go live right away. If you face any issues on the way, Facebook’s Advertising Help Center is a great resource. Once your post is live, you can always track how it performs and make further decisions. For example, you can cut your promotion short or, in turn, extend it by adding more budget. Facebook gives you great insights into the type of people who saw and reacted to your boosted post. For each boosted post, you’ll be able to see total reach, clicks, reactions, comments are shares. Additionally, you’ll have a better understanding of how your chosen demographics interacted with your post. Don’t hesitate to start your boosted post campaign now. In the social media industry, many things come to perfection by trial and error. So, go ahead and test out a few of your best-performing posts, and you’ll be amazed by the final results.